Lazaratos Hotel is located just 100 metres from the sandy beach of Variko, in Lixouri. 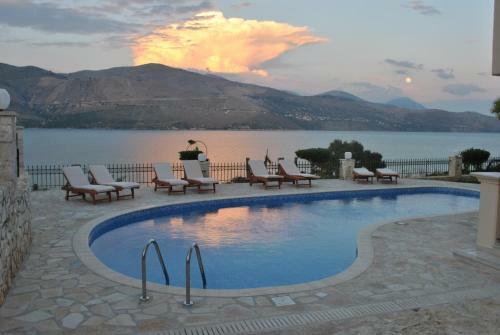 Lazaratos Hotel offers free wireless internet and a 24-Hour front desk. The studios and apartments at Lazaratos offer balconies with sea views. 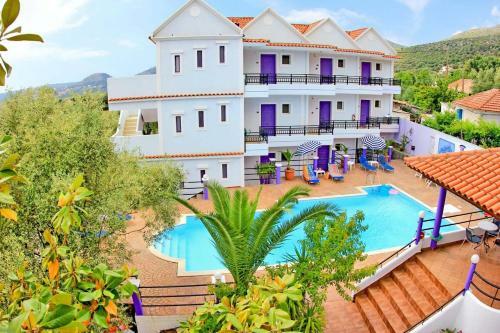 Situated in the green-covered area of Mousata, Lygies hotel has a swimming pool and offers free Wi-Fi access throughout. Its rooms feature a well-equipped kitchenette and a private balcony.